A few days ago, Bandai Namco announced a new action role-playing game in development by the God Eater team called Code Vein. Today, the Japanese publisher finally gave us a first look at the game’s unique setting and gameplay mechanics. 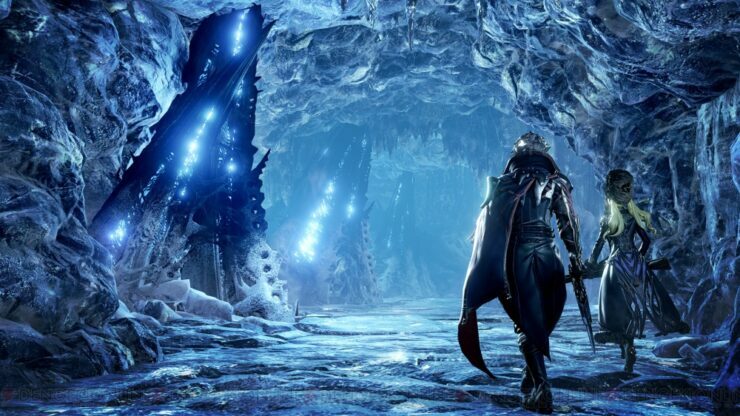 The new Code Vein trailer, which can be watched right below, showcases the game’s promising apocalyptic setting as well as some of its more interesting gameplay mechanics, such as the companion mechanics which will add quite a bit of depth top the whole experience. Code Vein is scheduled for release sometime next year on major home consoles. We will keep you updated on this interesting action role-playing game as soon as more comes in on it, so stay tuned for all the latest news.